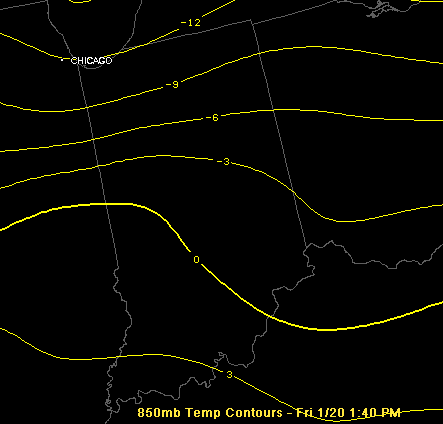 Warm air is beginning to transport northeast across Indiana. Yes, I said warm air, however you aren't likely to feel it. The warm air is around 3,000' - 5,000' feet above the surface of the earth. Temperatures across Indiana at the surface are well below freezing. The freezing line is located from approximately Louisville to Mt. Vernon, Illinois. You can see the surface temps in the image above. The temperature is located to the upper left of the dot at each location. The lower left indicates the dew point temperature. 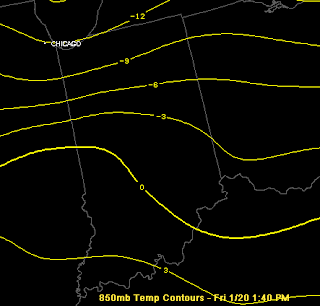 The yellow lines are temperature contours that try to fill in "between the dots". So far the "storm" is behaving as expected. There was a brief little burst of moisture for north central Indiana earlier. This is now waning and there will be a lull for several hours. 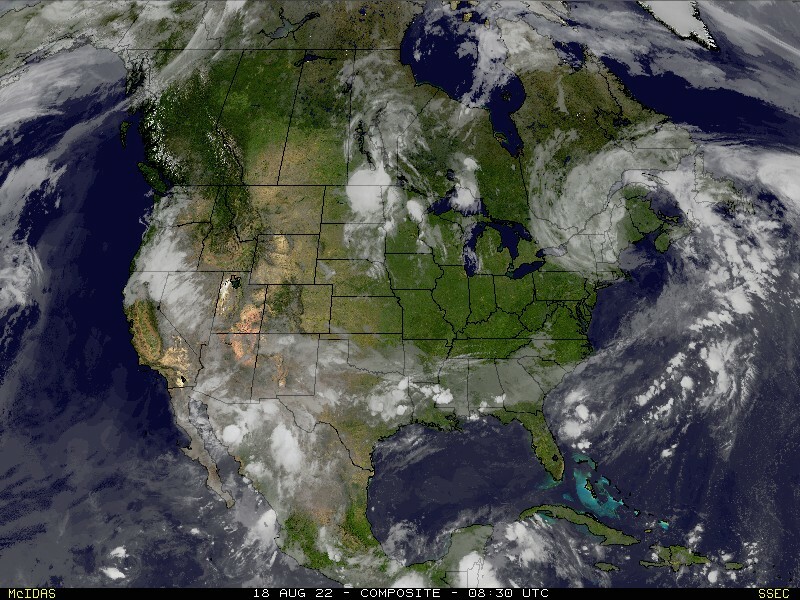 I expect moisture to fill back in later this evening. For the Indianapolis area, I expect moisture to begin to move back in between 7:00pm and 10:00pm ET. Contrary to what you may be hearing in some forecasts, I don't believe the Indianapolis metro area is going to see any snow. All of the moisture should fall as freezing rain. 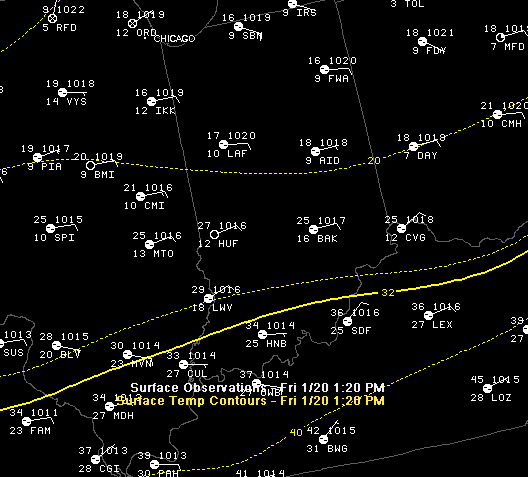 The mid-levels of the atmosphere will not have enough cold air to support snow. At best, it may change over to a little sleet but as I said, most, if not all, of it will fall as freezing rain.